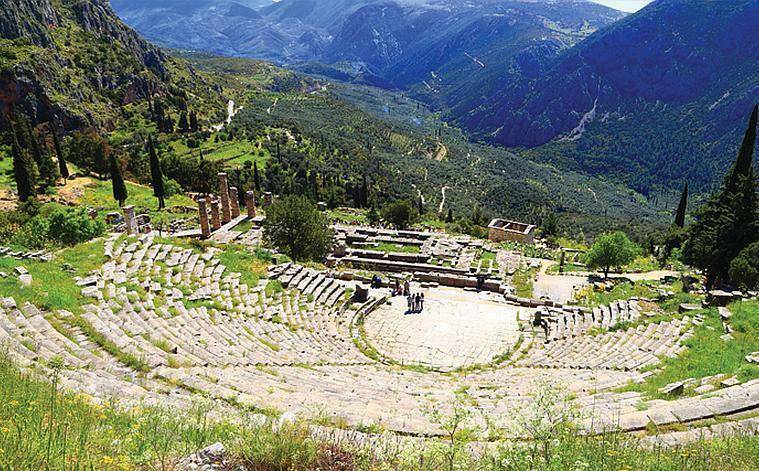 Delphi Tour, Timeless Delphi day trip to the Center of Ancient Greece! 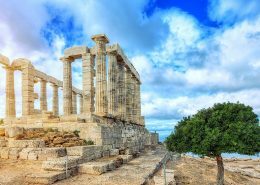 Delphi tours departing from Athens, drive through the national road to Thieves, Levadia, Distomo, Zemeno and village of Arachova, which is located nearby the Ski Center of Parnassos. 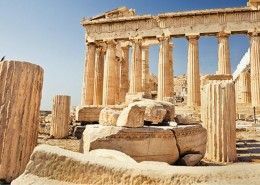 After a wonderful scenic drive through mountains and fertile valleys, we will visit the ancient city of Delphi one of the most important archaeological sites in Europe! 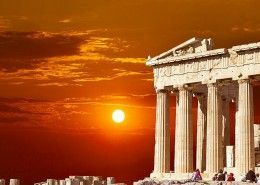 visit temple of Apollo, the oracle, navel and the center of the world, according to Greek mythology! The museum of Delphi and the local stadium. 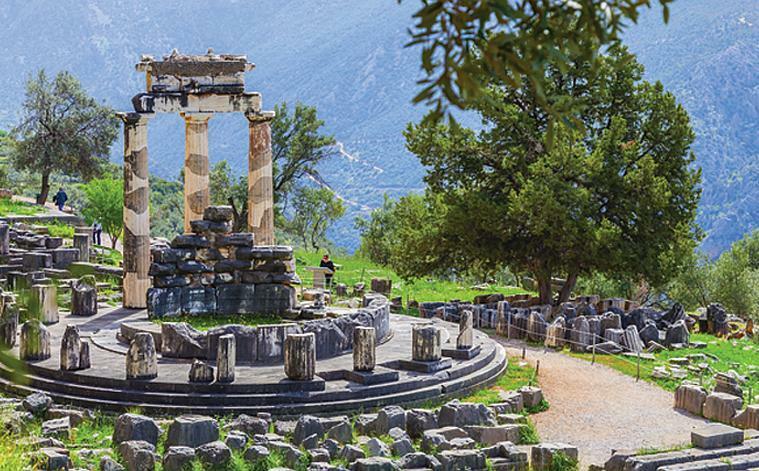 Finally, we will visit the modern village of Delphi and we will have lunch at a scenic traditional tavern. Then we will return back to Athens. 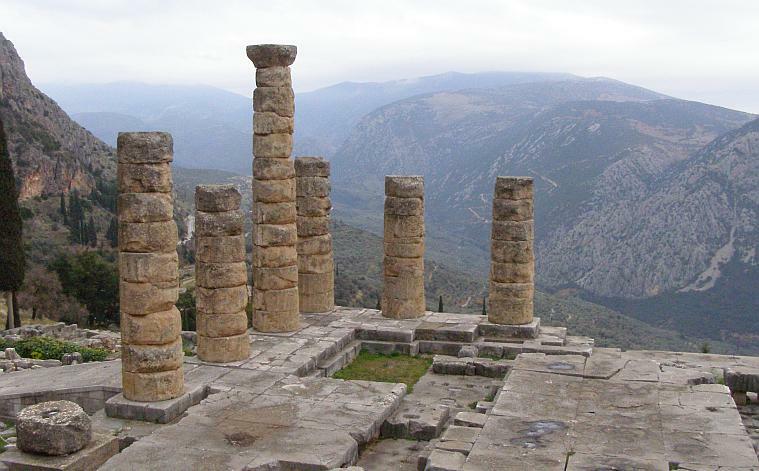 Delphi was inhabited since the Mycenaean times (14th – 11th century B.C.) by small settlements who were dedicated to the Mother Earth. The worship of Apollo as the god of light, harmony and order, was established between the 11th and 9th century B.C. Slowly over the next five centuries the sanctuary grew in size and importance. During the 8th century B.C. 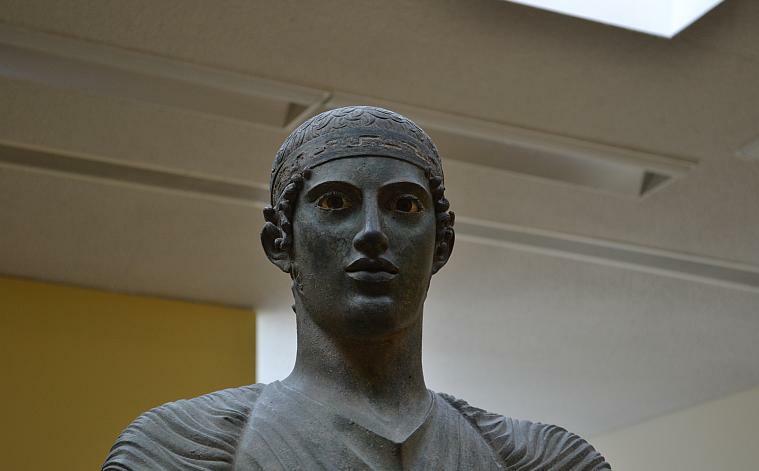 Delphi became internationally known for the Oracular powers of Pythia, the priestess who sat on a tripod, inhaled ethylene gasses, and muttered incomprehensible words that foretold the future. 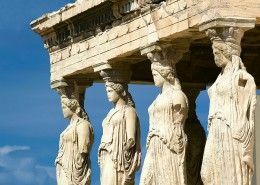 The ancient people of the Mediterranean had such faith in Pythia’s view of the future, that no major decision was made without consulting the Oracle of Delphi first. Greek and foreign dignitaries, heads of state, and common people made a pilgrimage to the Delphi sanctuary, and paid large amounts of money to receive an oracle from Pythia. 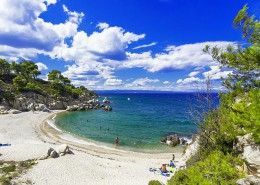 -We use luxury Mercedes C/E-Class, Taxi, Minivan or Minibus vehicles, legal and licensed by the Greek National Tourism Organization, smoke-free, fully air-conditioned. – Rates include all tolls, parking fees, and baggage charges. – Not included: Entrance fees, licensed guides, Drinks, meals, accommodation and/or gratuities. – Prices are quoted per car, per service & not per person. – For all services between 23:30 – 06:30 there shall be a night surcharge of 20%. Your driver is not permitted to enter archaeological sites and museums with you, only licensed guides from the ministry of culture are allowed to do so. Should you require such an extra service, we can book a licensed guide for you. – Mercedes Minivan or Minibus 1 piece of luggage (up to above dimensions) plus 1 carry-on (not exceeding 3 kilos) per person. IMPORTANT: For each and every requested transfer service, you are required to inform us of the exact luggage description of your party. *Greek citizens and citizens of other Member – States of the European Union aged over 65 years old by showing their ID card or passport. *The accompanying parents on educational visits of elementary schools. Comfortable clothing and athletic walking shoes are recommended. Hat and sun glasses are suggested.